ZTE MF730M 3G Dongle is a new USB Stick for Three networks. The MF730M uses advanced 3G technology which supports download speeds of up to 42Mbps and upload speeds of up to 11Mbps. 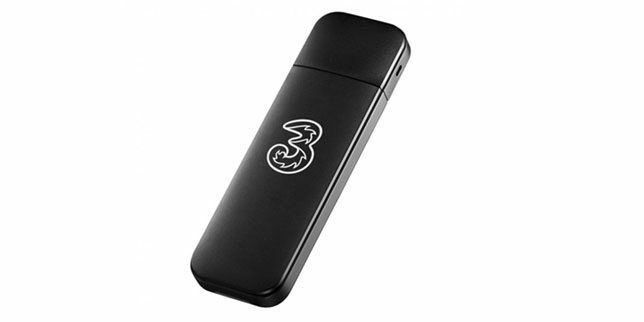 It is a stylish and sleek USB stick which is sold by a lot of network providers in locked form. That is, it works only with the provider to which it is locked. To use it with other providers it needs to be unlocked. ZTE MF730M modem can be unlocked using a correct Unlock/NCK code. To unlock ZTE MF730M modem, you will have to enter the code purchased from unlockmyrouter.com or from any other unlocking server. After unlock, it will work with any SIM in any part of the country and worldwide. Don’t try any free code in your modem as the number of attempts is limited and wrong codes will permanently lock it. Insert a non-acceptable Network SIM (i.e. if your router is locked to Network “A” then insert the sim of Network “B”) on your ZTE MF730M USB Modem. The web browser should open automatically. If not, then open it manually and login to your device’s dashboard at http://192.168.0.1 or http://192.168.1.1 or http://192.168.8.1 depending on ZTE MF730M IP address.